Specializes in importing and distributing biscuit, candy and caned foods in Viet Nam. 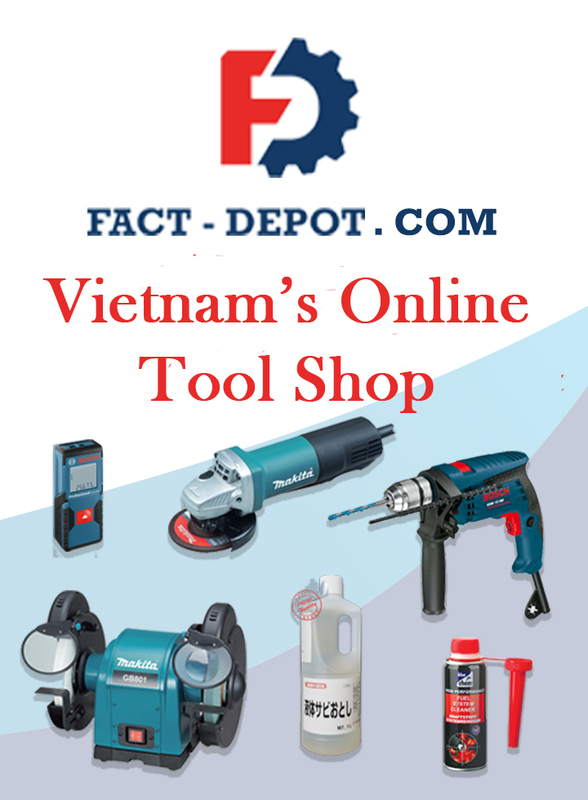 The leading Freight Forwarders and Shipping Agency Companies in Vietnam. Sankyu Logistics Viet Nam Co.,Ltd. Shibusawa Logistics Vietnam Co., Ltd.
We will supply the Forwarding service with Japanese quality & Local Price. Full range of worldwide logistics solutions between Vietnam and all destinations.